For all participant levels and skills. Client pick up and transfer to the starting point included.  Official guides with cycling certificate. Between friends, family, company group … Enjoy the Tour! Our most popular Tour through the Natural Park of Collserola. 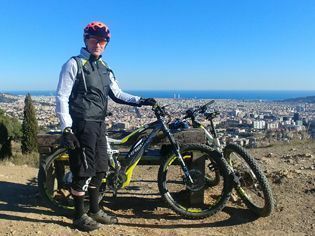 Enjoy the undiscovered spots of Barcelona mountain with electric Mountainbike. 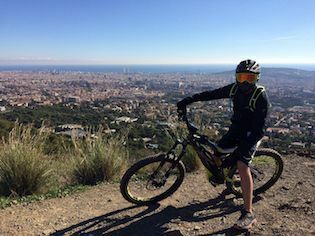 Circular and complete guided tour that crosses much of Collserola Natural Park, the main mountain and lung of Barcelona. The most popular mountain of Spain, Montserrat Natural Park. Admire the mountain from all its slopes and visit the Monastery of Montserrat and its beauty surroundings. 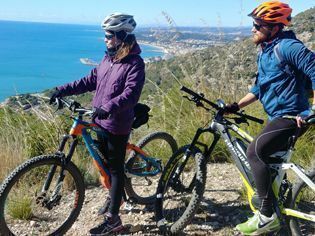 Discover Garraf Natural Park, Sitges village and ride on to the Buddhist Monastery to feel the peace after a cool ride day! 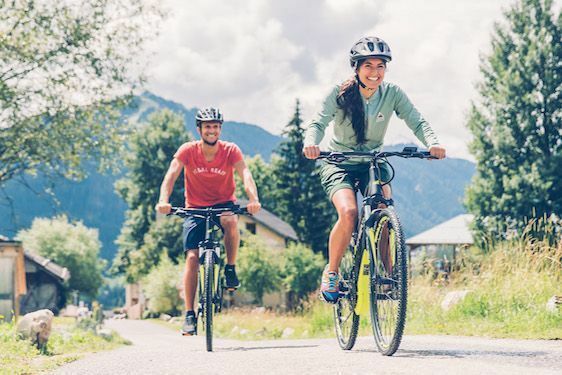 Top high electric mountainbike brands in Europe: Haibike, Bulls and Moustache. Best experience ever with e-mountainbike! 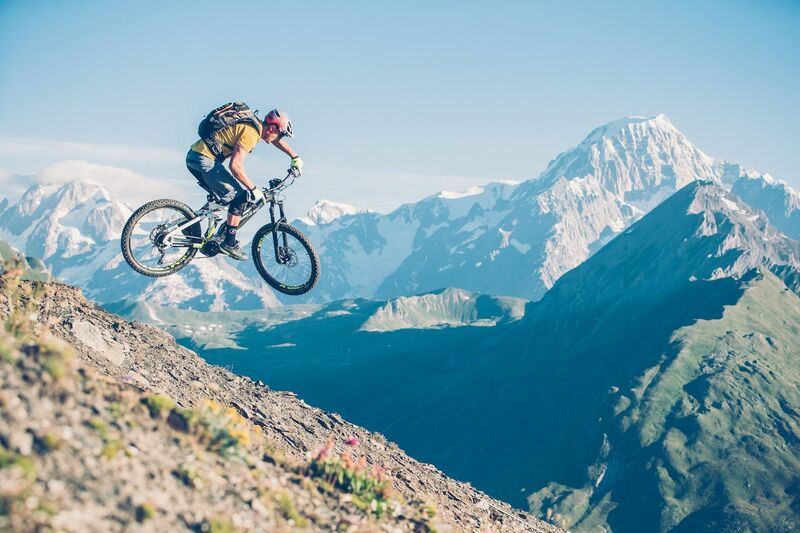 I never thought I could ride that high, but with their electric mountainbike it is very easy. Nice views of Barcelona and amazing hidden places. The guide is great! I strongly recommend it! If you are looking for new sensations, Noulimits Tours are waiting for you! 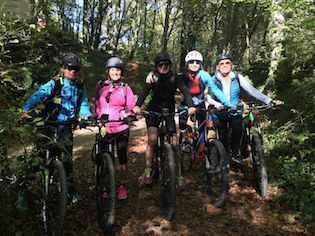 Noulimits offers private electric mountain bike Tours for all levels, adapting the itinerary depending rider skills, through the Natural Parks of Barcelona (Collserola, Montserrat and Garraf) with all the services included, always with the best itineraries and keeping the electric bikes in perfect condition. Bosch or Yamaha central motor.